If you are looking for a professional independent service organization, drive by Louden Motorcar Services, Inc. and ask for a tour. OPERATION IN DALLAS TO BE DESIGNATED AN ASE BLUE SEAL OF EXCELLENCE FACILITY. Only the best of the best attain this certification. All technicians are ASE certified, with two holding Master and Advanced Performance Certifications. 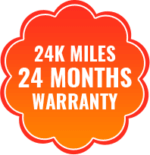 WHY SHOULD YOU TRUST YOUR CAR TO LOUDEN MOTORCARS? You can always talk to someone with the authority to solve your issues. 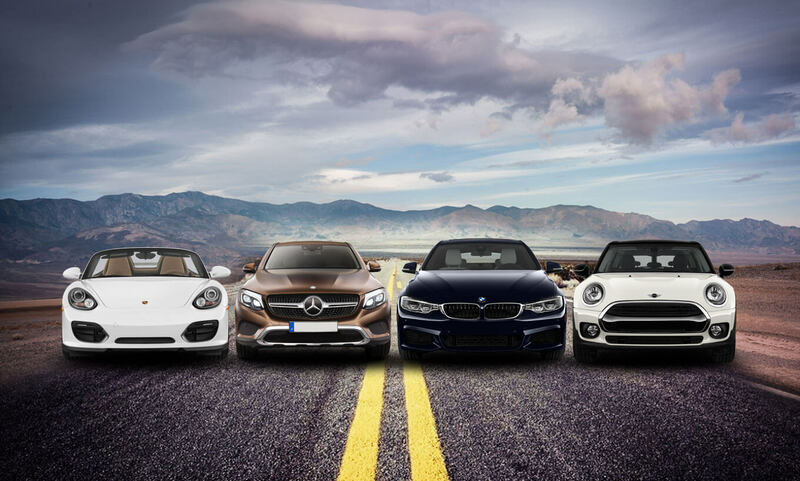 Offering Dallas BMW, Mercedes, MINI and Porsche award winning service and repair since 1977. Louden Motorcar Services, Inc, has been voted “The Best in Dallas” a record three times by D Magazine , “The Best in Texas”, and “one of the top ten in the United States” by various automotive trade associations and publications. Bosch judged Louden to be the best Bosch Authorized Service Center in the Western United States and Steve Louden has lectured at numerous trade association conventions on managing a successful auto repair business. 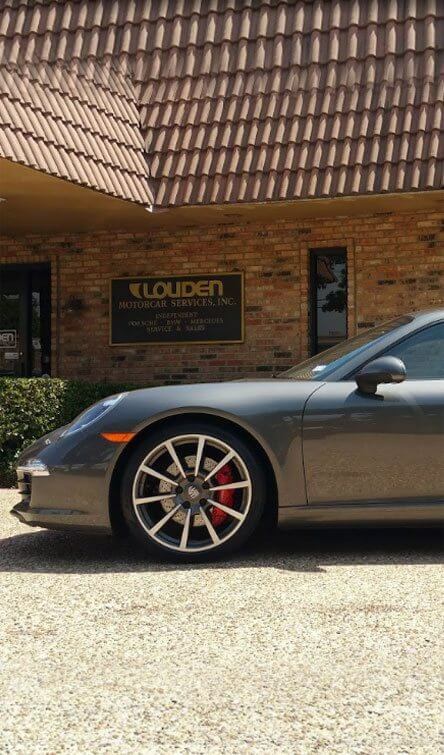 Professionalism best describes the manner in which Louden Motorcar Services runs its daily business. Louden Motorcars is a member of the Automotive Service Association that was organized in 1949. ASA is the nation’s largest organization of auto repair businesses and is dedicated to responsible quality car repair. ASA is a leader in the automobile repair business and Louden Motorcar Services is proud to be a part of it. Steve Louden has served as President of the ASA Dallas and ASA Texas affiliates as well as Chairman of the Board of the National Association. 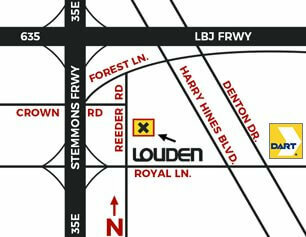 Louden Motorcar Services received 4.5 stars out of 5 based on 12 reviews on Yelp. BMW NA, PORSCHE NA, MERCEDES NA are registered trademarks and are not associated in any way with Louden Motorcar Services, Inc..